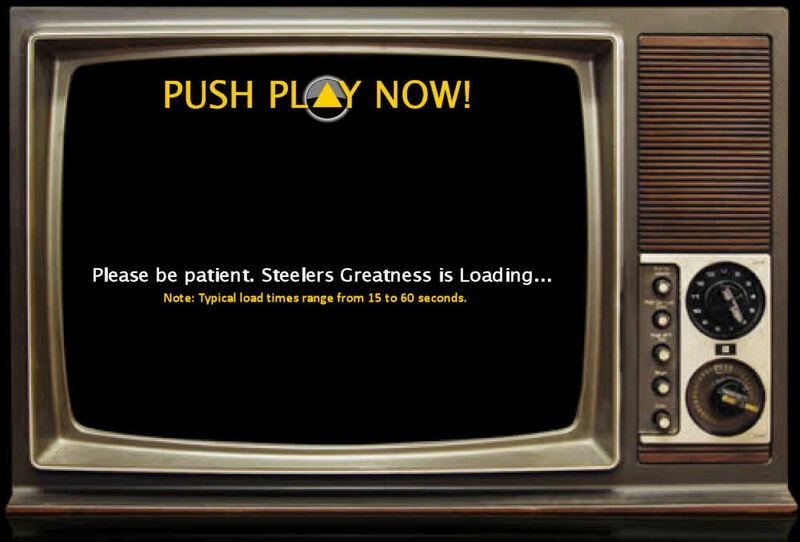 1996 Steelers 16 vs Chargers 3 Please be sure to leave your comments below the game! Post your thoughts on the game below! You can post your comments without having to login or join, but we hope you WILL decide to stick around and become part of the family.